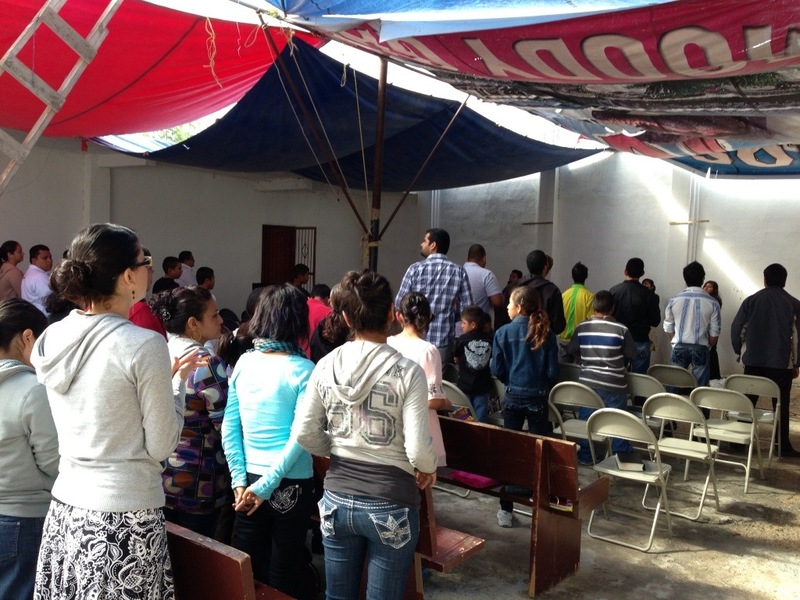 Last week we had the blessing of serving with nine students from Rio Grande Bible Institute(RGBI). These students have moved here from all over Latin America to spend 2-4 years in intense theology classes. When finished, many will continue their education at seminaries like Southern in Louisville, KY or immediately return back to their home country to begin ministry there. It is a great privilege to work alongside them. 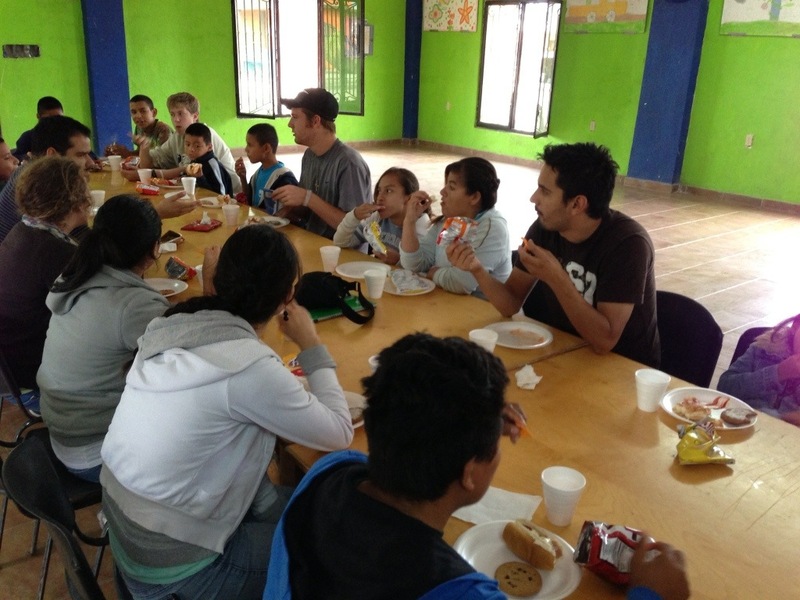 Each thanksgiving, the school closes its dorms and requires all the students to participate in a mission trip. This year the school sent out eight different mission teams. Project Fortify was asked to lead one of these teams. 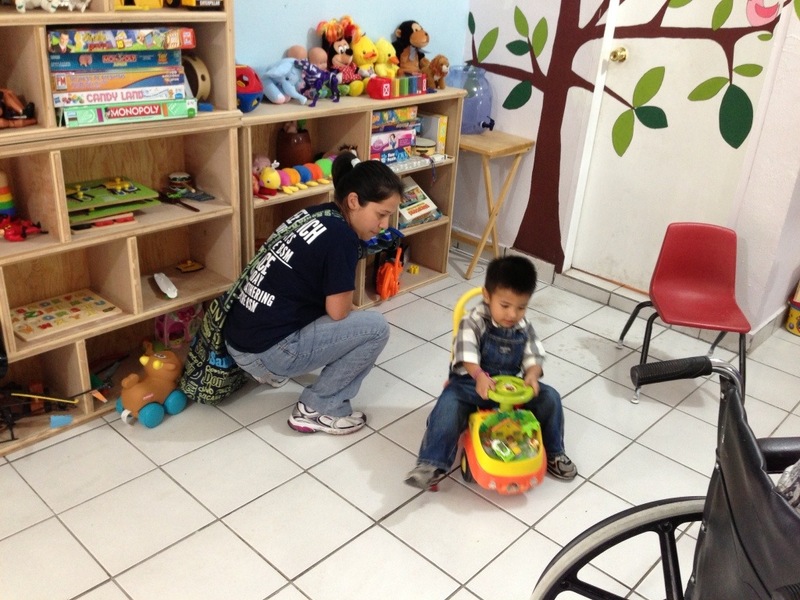 We had a great week working with all the ministries we have partnerships with in Reynosa. Our trip began on Wednesday when we picked the students up and traveled to Pilar of Hope orphanage. This would be our “base camp” for the next several days. Some of the students had traveled with us there in the past, so they all easily settled in and began to hang out with kids. Later that evening the students hung out with the kids and watched Facing the Giants. The next day, while the children were in school, the students helped with cleaning and dug a two-foot deep trench that was approx. 125 yards long. This is no ordinary ditch!!! Let me explain…the orphanage has just been given a water purification system! The system that was installed has enough capacity to provide for the orphanage’s need, but also supply a water station where they can sale water. No one has purified water nearby, it has to be trucked in. This will be a great opportunity to help the orphanage become more self-sufficient. 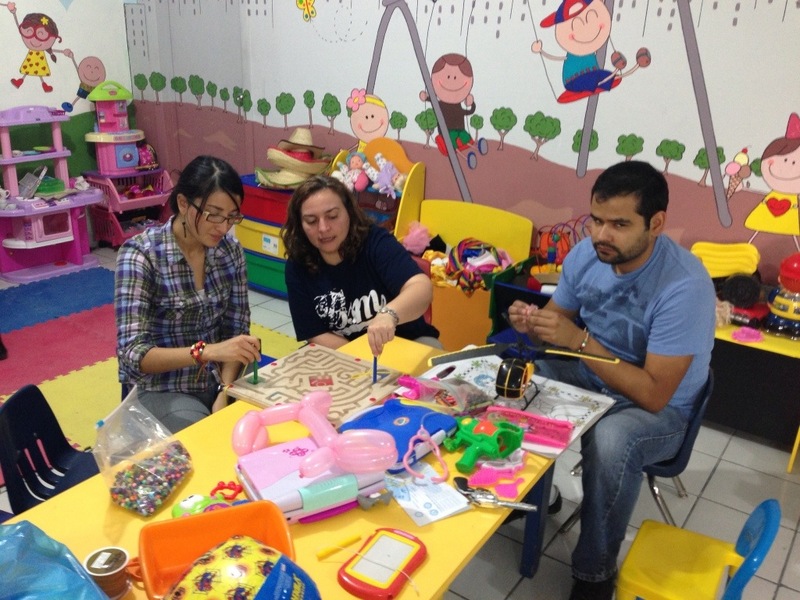 On Friday, we spent the day helping with Iluminando Corazones a ninos con Cancer. Jorge Mar is a friend of ours and he works with approx 27 families that are dealing with the devastating effects of cancer in children and other disabilities. 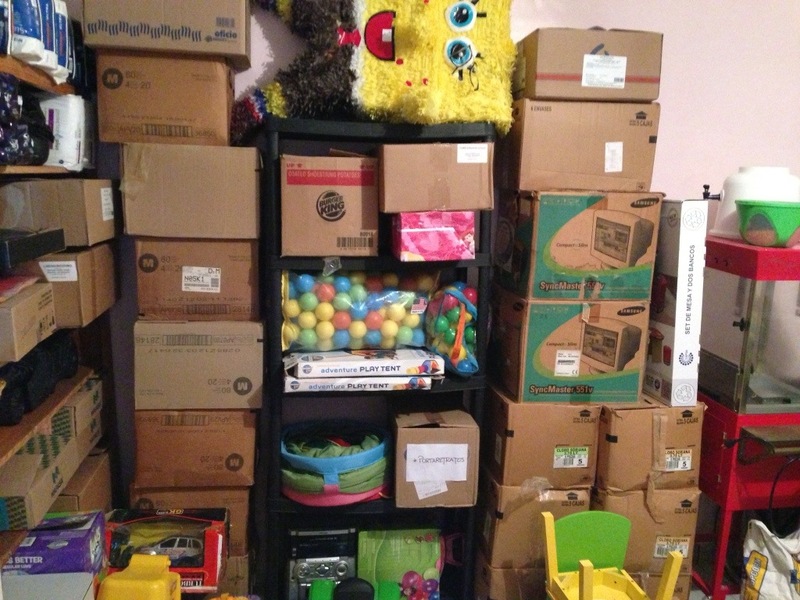 Our team hosted a party for these families. 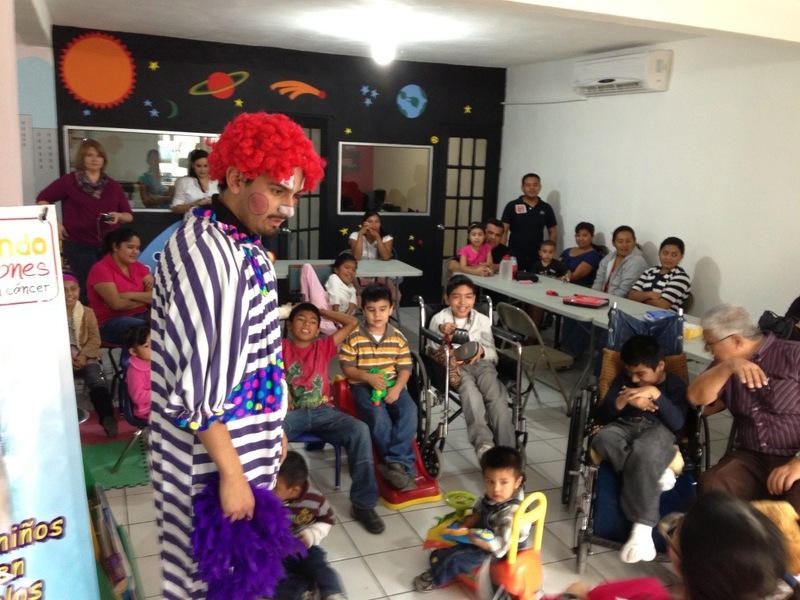 We played games, had balloons, dressed as clowns and shared the gospel. This is a great ministry and we hope to continue working and partnering with them. 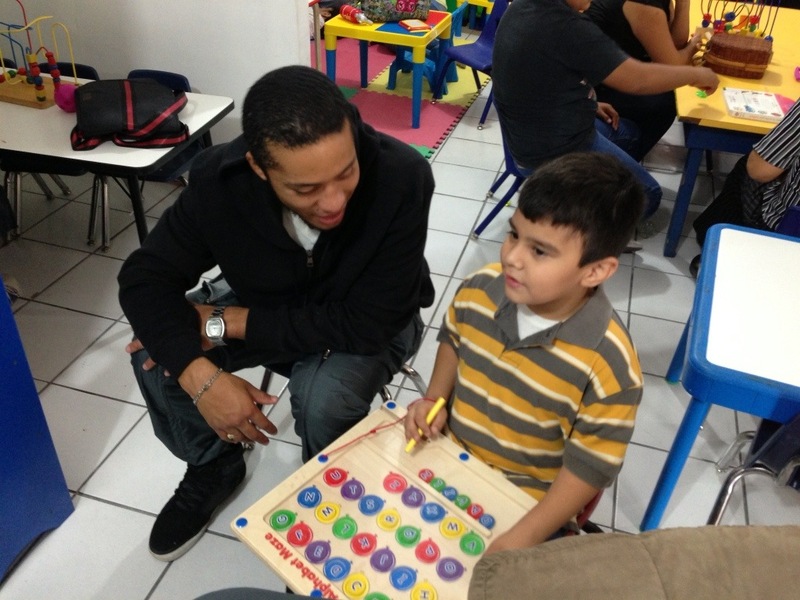 Friday evening we traveled to Senda de Vida homeless shelter and had a service with the men. Several men made decisions for Christ that evening. We were able to minister one on one with each of them after the service. On Saturday, we cooked hot dogs for the kids at the orphanage and helped Jorge Mar clean his storage room. That evening we held a youth service with Jonatan’s church. We had a great time playing games and getting to know one another. 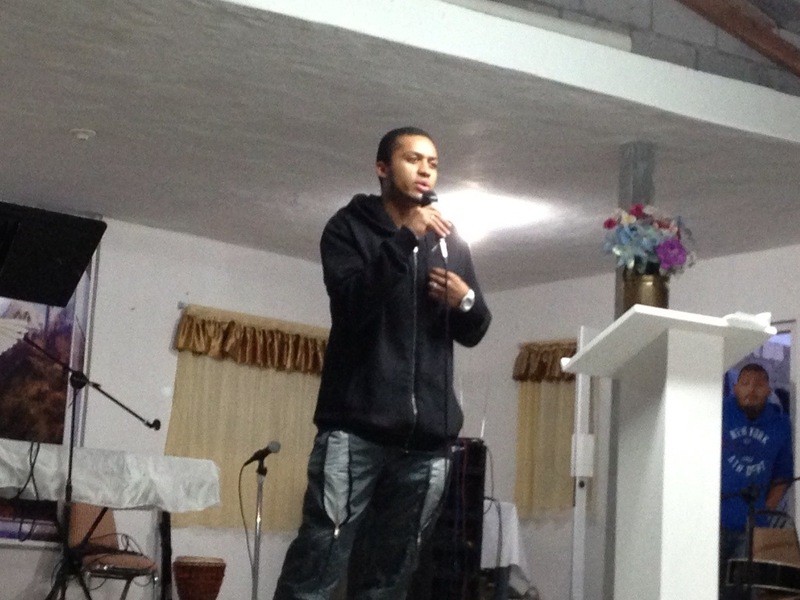 At each service during this week, one of the RGBI students would preach. After the service, we had a pizza party. Sunday morning, we concluded our mission trip with helping with the service at the church associated with the orphanage. The church doesn’t have a roof so each Sunday they put up tarps to shield the congregation from the sun. The RGBI students were a huge blessing to Project Fortify and the ministries we partner with. Thanks for serving and sharing Gods love!